When the first stage of the Sylvia Park shopping complex at Mt Wellington opened in 2006 there was gridlock on the Southern Motorway. 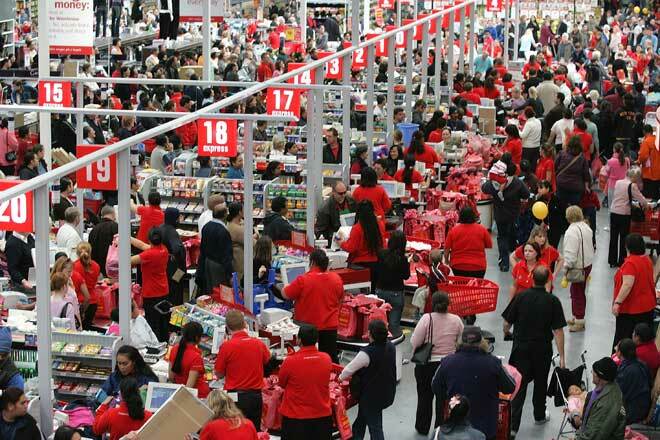 Hundreds of Aucklanders flocked to the Warehouse on the opening day (seen here queuing at the tills). On such occasions thousands of economic transactions take place. The national accounts attempt to measure all these transactions over a given period of time, usually a year.